There is known problem with those seats and their water stains. Upholsters and sofas cleaning, car roofing, mattresses. 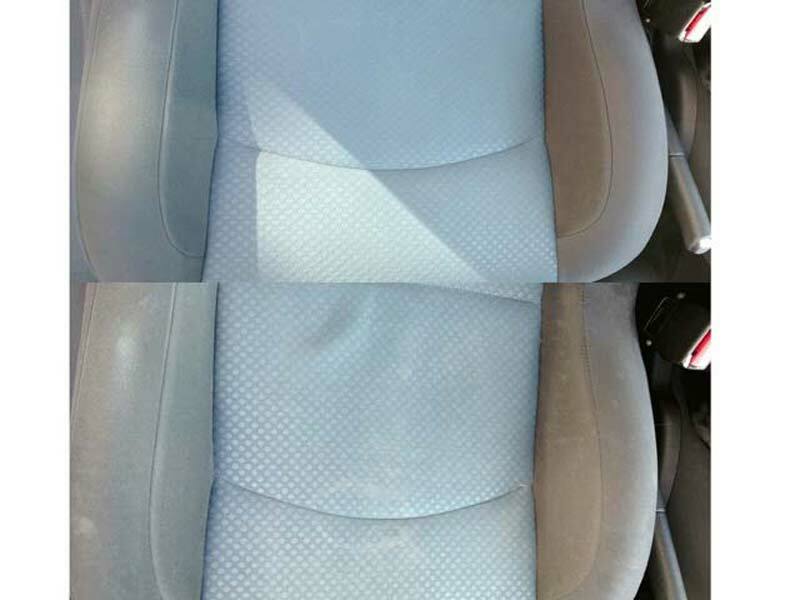 We had much experience with dirty seats in this car model, and this is known fabric issue in Fiat. For some reason those cars have lovely interiors and get water stains very quickly. We can certainly help with those, just have a look at the results of only some of the jobs. 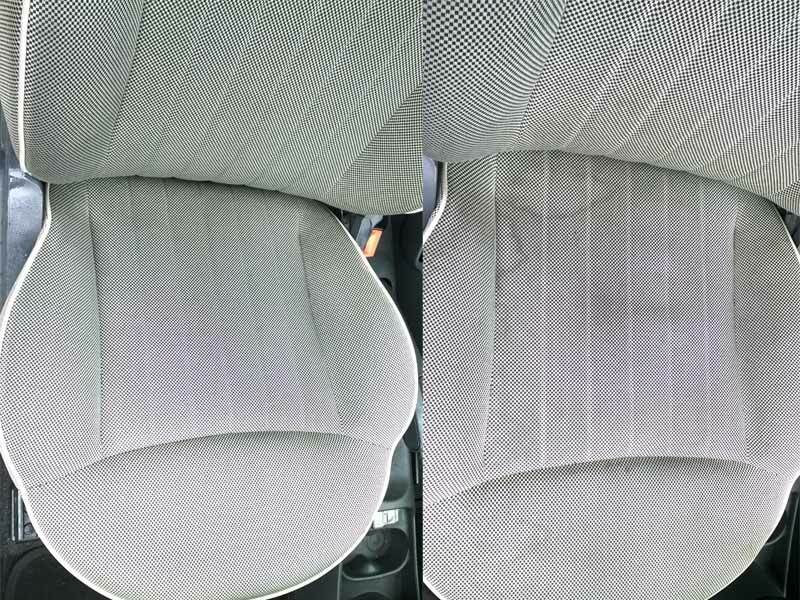 Those results from above are just few of our successful car cleaning that have been undertaken for many years now. Contact us for no obligation quotation. Furthermore if you wish to have carpets cleaned with your car we are running promotion now, 3 carpets done in price of two. Simply contact us for no obligation quote.